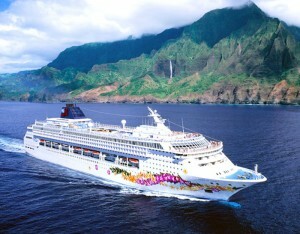 Join me on a Hawaiian Cruise! I posted all the information on my website – please click this link to go directly to the newsletter. I’ll add more details in the future. I hope YOU can join me! 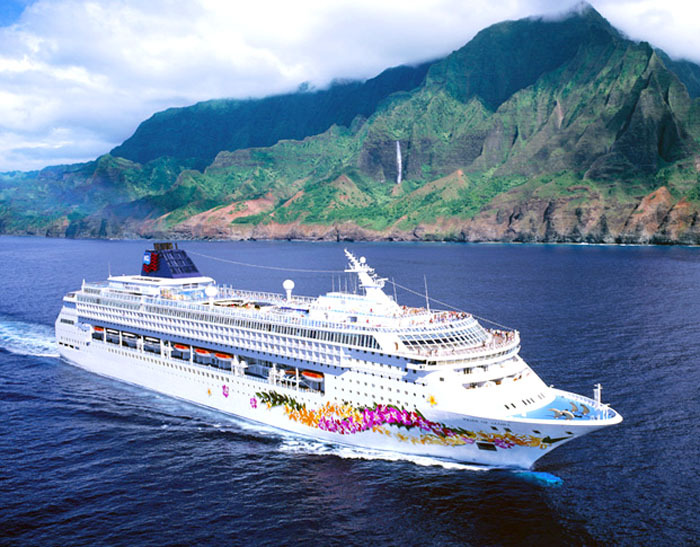 This entry was posted on Saturday, September 1st, 2012 at 7:00 am and is filed under Cruise, Event, Hawaii Cruise, Quick Star Quilts book, Quilt Workshop, Star-in-a-Circle quilt, Travel, Uncategorized. You can follow any responses to this entry through the RSS 2.0 feed. You can leave a response, or trackback from your own site.